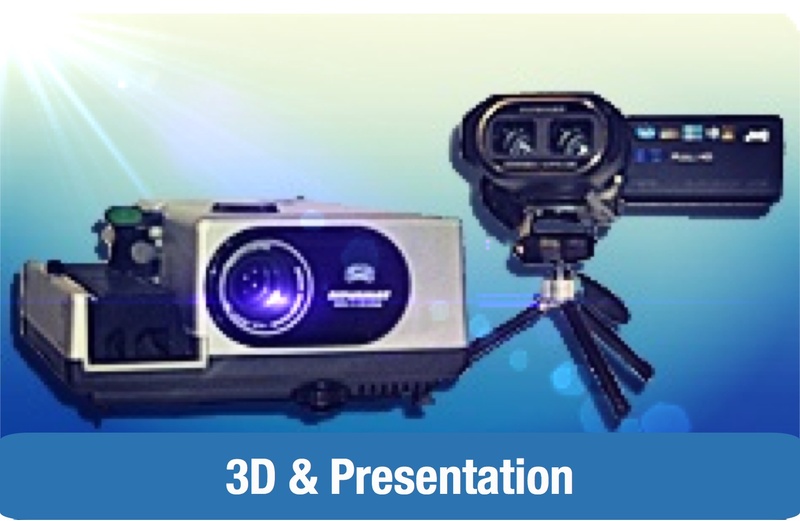 Variable stars are fascinating objects to observe; found all over the sky, they change in brightness over time and can be seen with even the most basic of equipment. 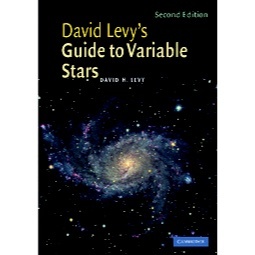 Variable star astronomy is one field in which amateur astronomers can still make significant contributions to science and in this highly accessible book David Levy teaches the reader how variable stars work, and how to observe them. 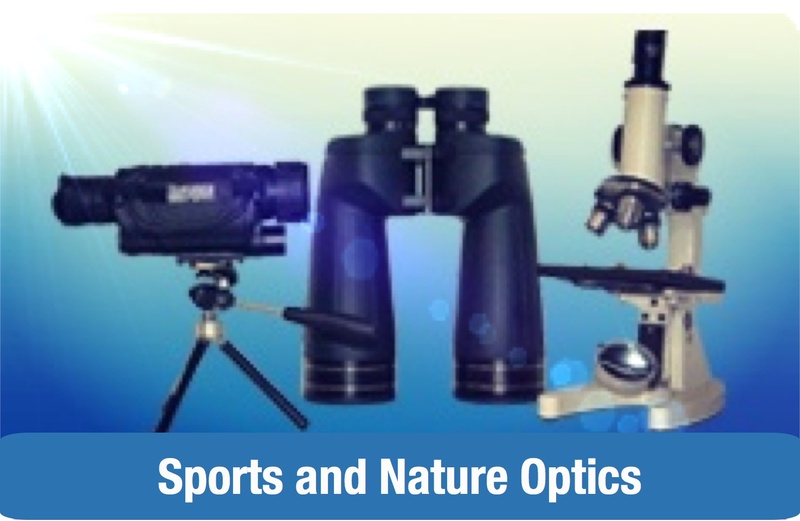 Using simple, non-technical terms he explains how to get started with electronic (or CCD) observing, as well as how to observe variable stars through a small telescope or binoculars. 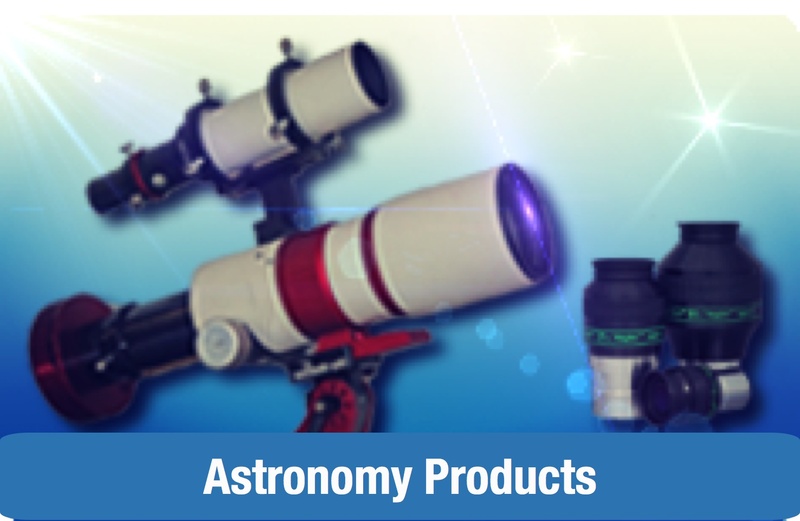 Including a section on Southern hemisphere stars, the book covers various types of object that can be observed by amateur astronomers, including more exotic phenomena like gamma ray bursts, blazars, and polars. This book will serve to motivate anyone with even a basic interest in astronomy to begin observing these fascinating objects. 21. A Nova in reverse?